Grip it. Toss it. Swing it. Slam it. 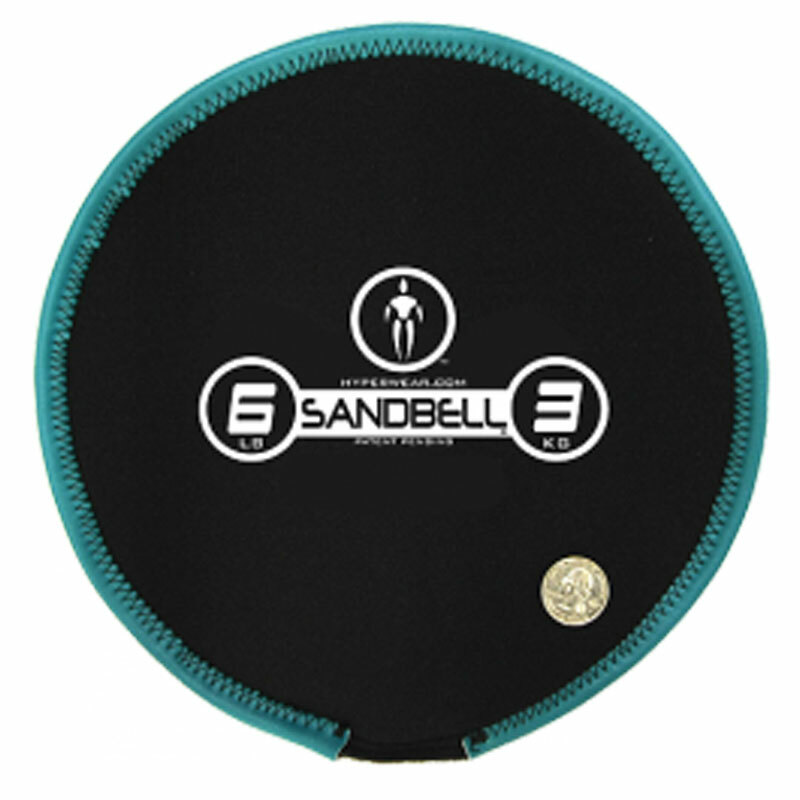 No matter what moves you're making, the Hyperwear ® Sandbells move right along with you. Working your core, challenging your muscles and pushing your stamina, simultaneously. A combination of strengths from some of the most popular pieces of fitness equipment. Tough, stretchy neoprene outer shell. Fill the core with sand. Can be easily emptied and refilled. The shifting movement of the sand challenges stabilizing muscles in your core. Easily filled with a funnel. Coloured edges for easy identification. 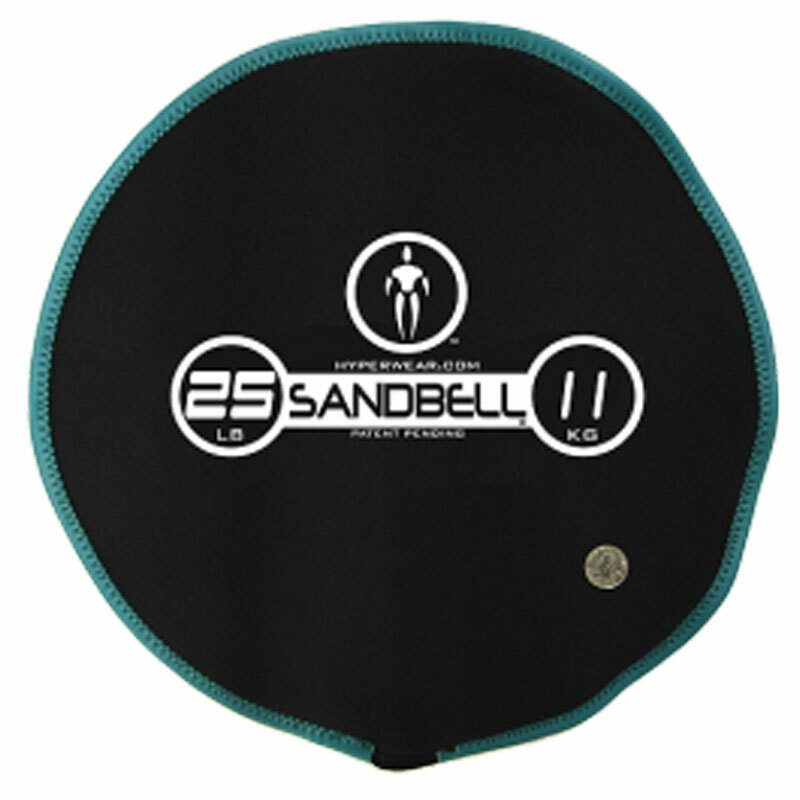 I've trained with sandbells for the last two or three years indoors and out. 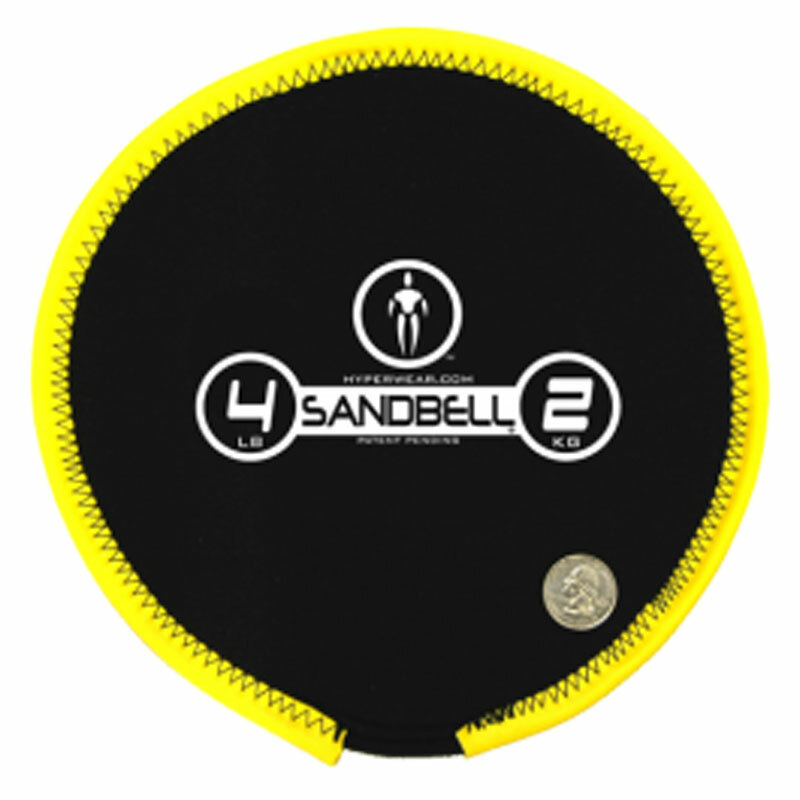 They are one of my favourite functional fitness tools, limited only by your imagination (or skill with youtube searches!) to know what to do with them. Despite loving them, I have two notes of caution. First is that they are tricky to fill unless the sand you use is absolutely dry and preferably sieved. Secondly, they can be hard work for your fingertips - takes the skin off if you train with the heavy ones for a while. 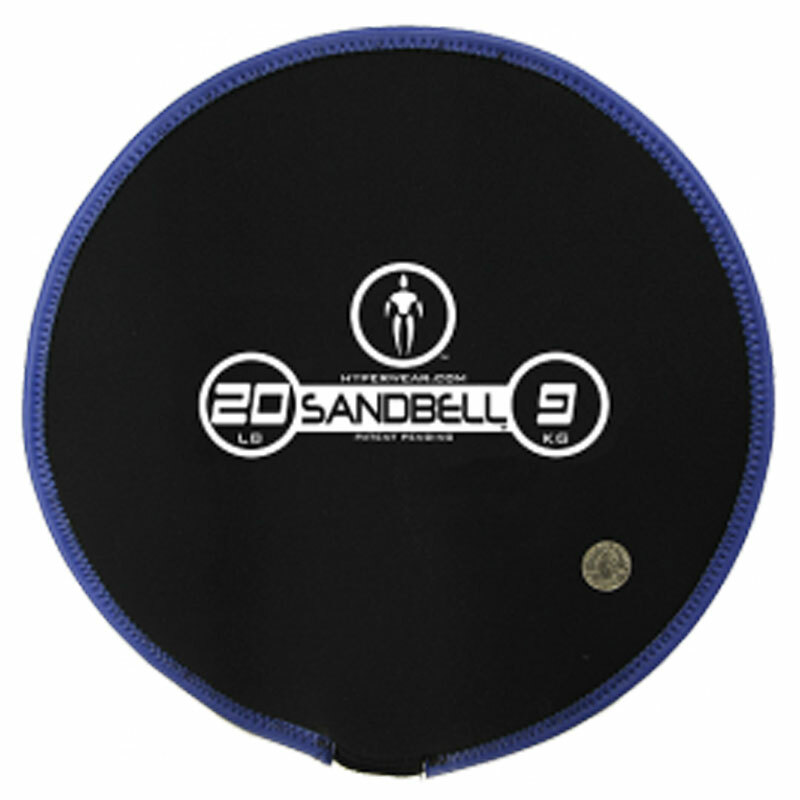 It's great grip-strength training but when the neoprene gets damp it starts to rub off skin. Also according to some of the women I train with, can be pain if you have longer fingernails. Otherwise outstanding, simple, effective and versatile training tool that lasts for ages. 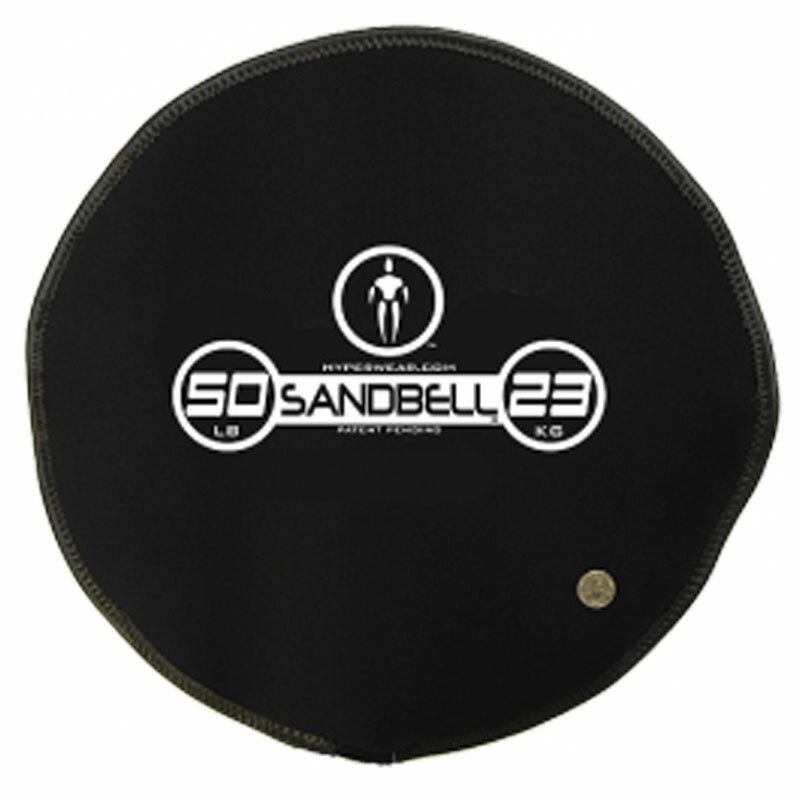 I ordered my Sandbell with frankly a low expectation but after filling the bag with carefully dried sand I found it just the job. 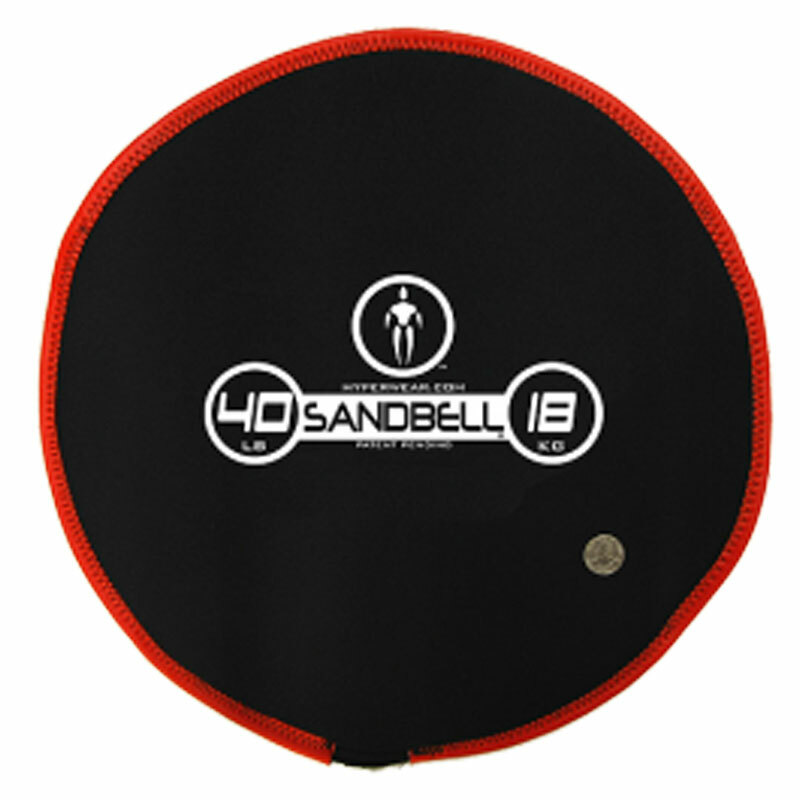 I train with a 100kg rugby player and the sandbell is our most verstile tool. 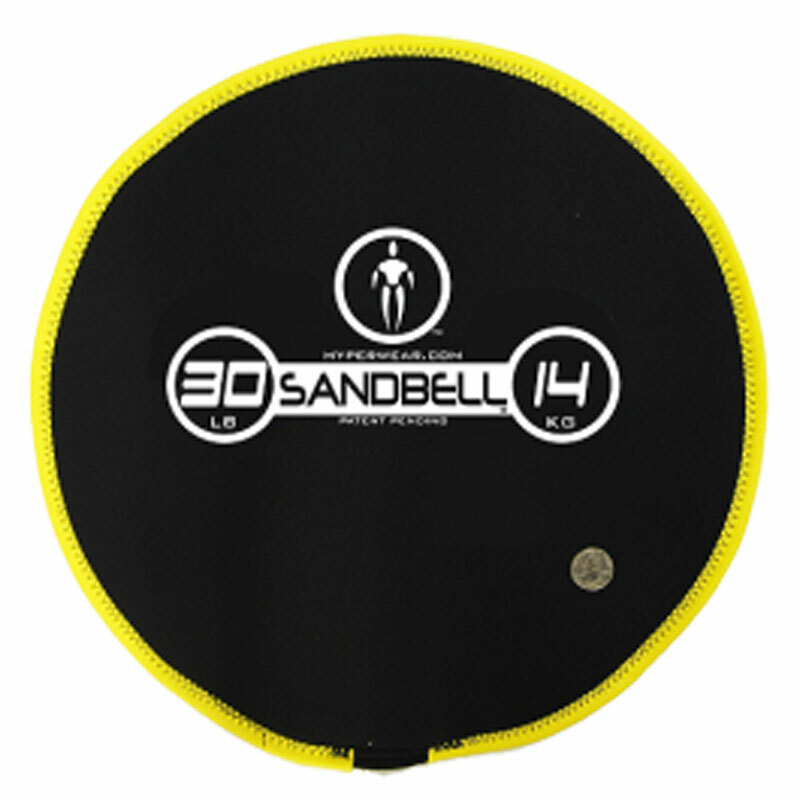 Great for slamming and throwing and at 18kg with shifting weight, it's great for squats and lifts too. Bang On! 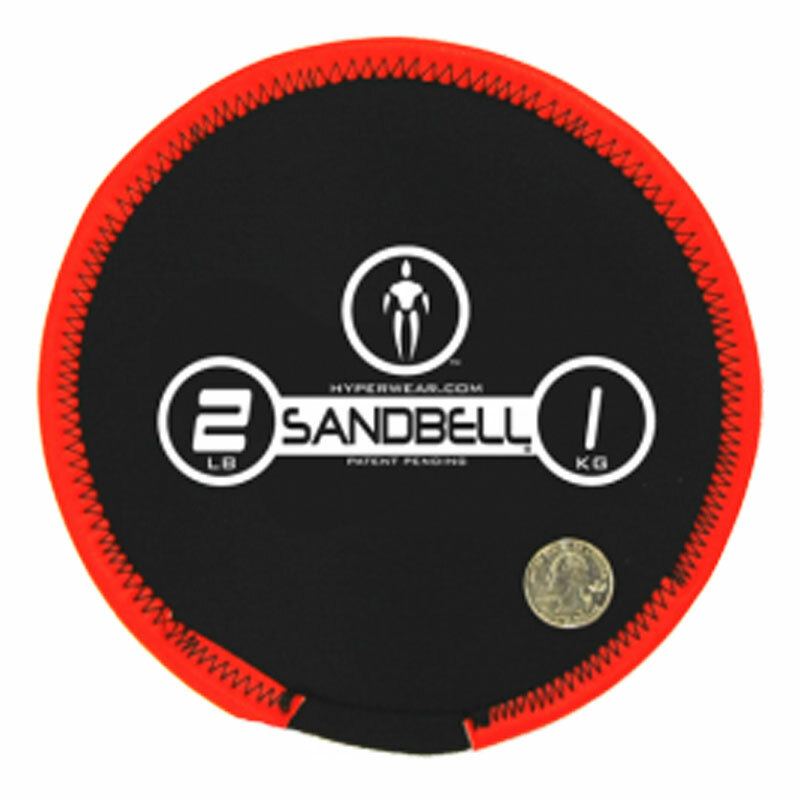 Top product and a great alternative to medicine balls etc, surprising what different exercises you can come up with these. Great service as well from Newitts! Brilliant, simple and effective! Easy to fill- make sure the Sam us very dry first. Opened up a whole world of fun, functional exercises. Excellent piece of kit. Bought 3 sizes including the 23kg and filled them myself with playsand. Nice and simple to do and so far no issues with leakages. Exactly as described. Just right for my training. 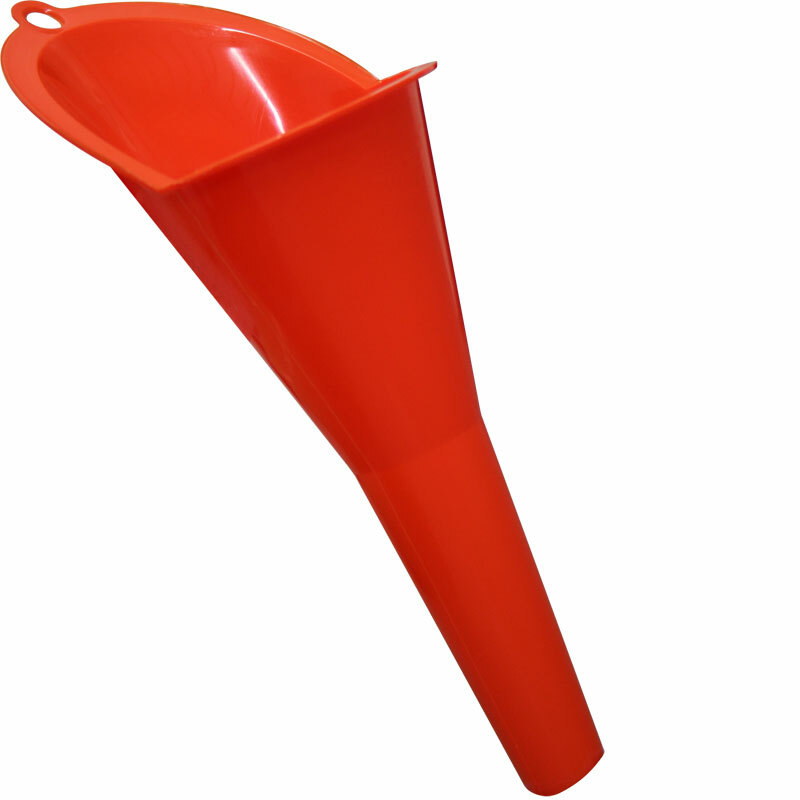 Easy to fill with the funnel. Easy to grab with the hands. Excellent service, speedy dispatch. Thank you. 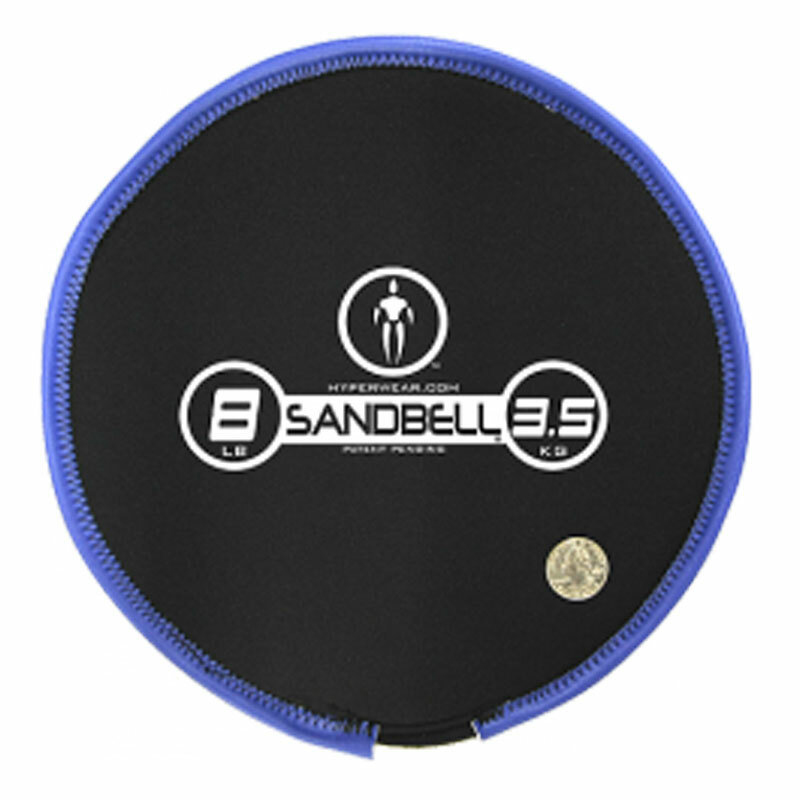 5 out of 5 Awesome functional equipment! Great piece of equipment. A bit fiddly to fill but as long as you have dry play sand it is quite easy. I use these for fitness work with Ballymoney RFC Under 17 XV. Lads enjoyed using them. a must have purchase for rugby coaches. 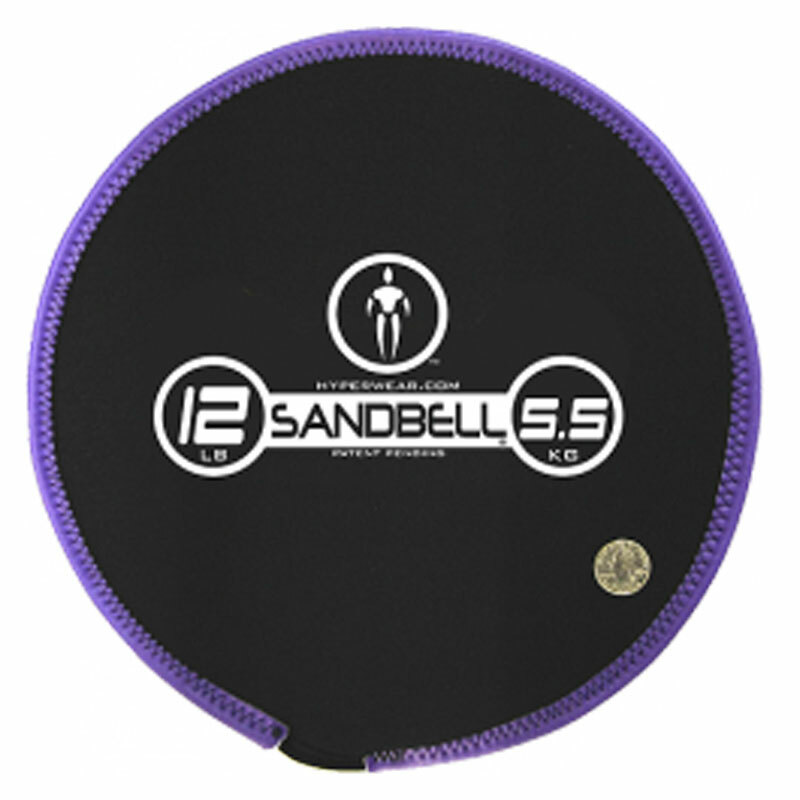 We have only just started using the sandbells, my clients love them already. 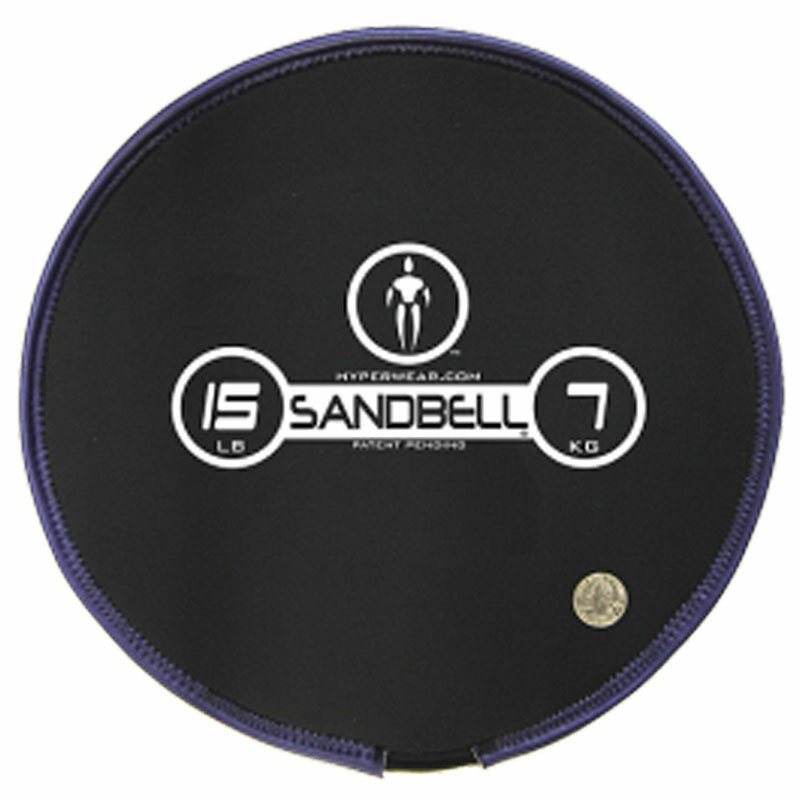 The sandbell slam is a personal favourite. Thumbs Up!